Here’s the first of our new CD price reductions! 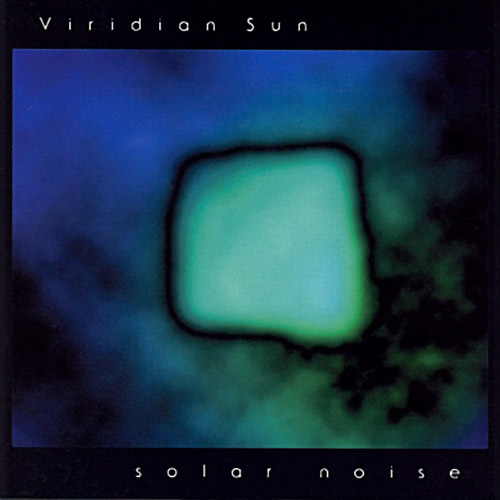 Solar Noise by Viridian Sun is the latest of our earlier releases updated with added information, reviews, and MP3 samples. We’re continuing the process of updating CD listings for our earlier releases. We’re adding information, reviews, and MP3 sample clips. 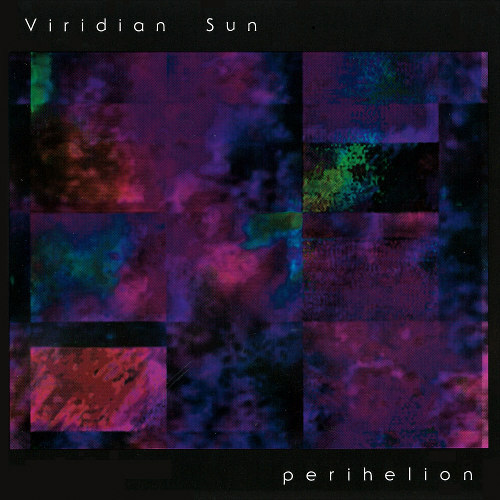 The most recent update is Perihelion by Viridian Sun (duo featuring M. Griffin and David Tollefson). 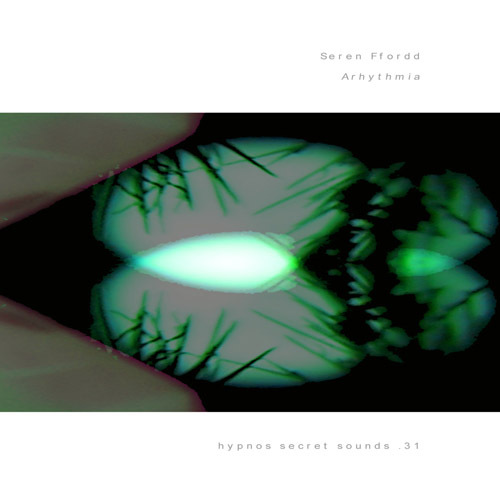 Many people missed the great releases on Hypnos during our first five years (97-2001). If some of these releases are unfamiliar to you, give these samples a listen. broken. I’ve fixed those clips now, so if you’d like to check out those mp3 clips, follow those CD-listing links above, or these direct links to the mp3 clips below. Browse the rest of the Binary sale items, if you like. patronage helps support our release of more interesting music in the future. We’re having a Binary sale! making available all the Binary releases at temporary price reductions. category or proceed to direct links to individual Binary releases (prices from $7.99 to $10.99) below. some other Nextera restocks as well. 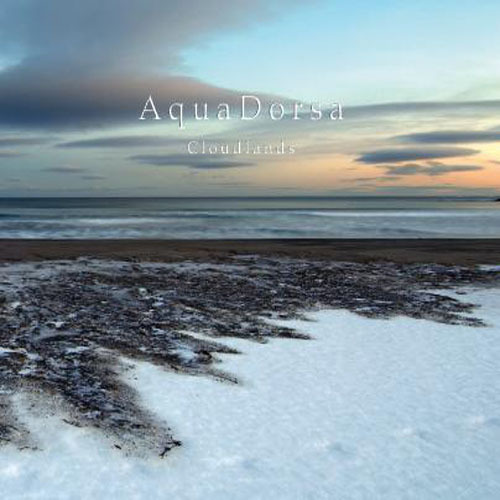 textures, a disc that can challenge the ear one moment and deeply engage the mind the nextñoften in the same track. world of King Crimson, Robert Fripp, David Bowie & Brian Eno. with David Tollefson he plays music as Viridian Sun. They both take credit for playing guitars, bass, percussion, looping, procession and Griffin also for voice. 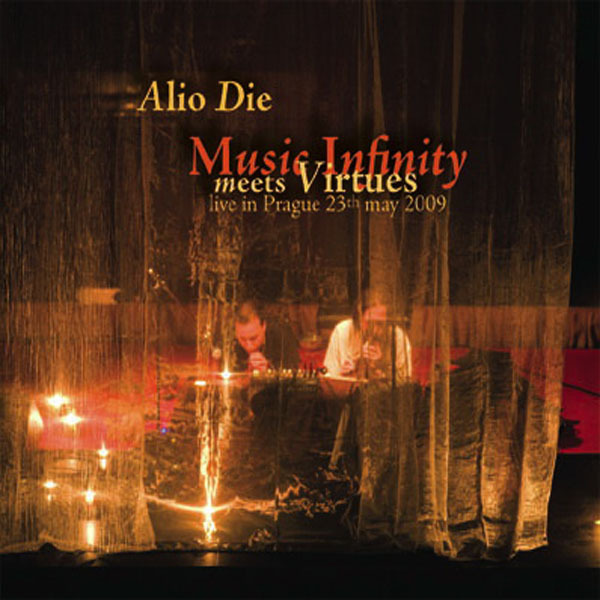 “Infinite In All Directions is another fantastic cosmic space trip into the dark and unexplored regions–true “space music” in every sense of the phrase. 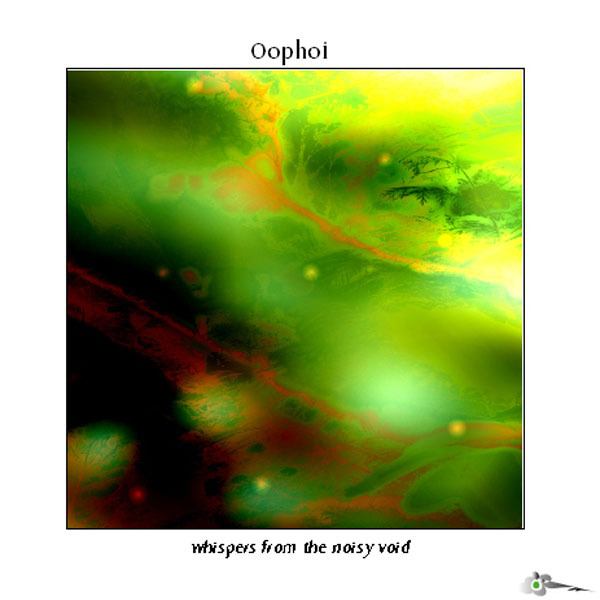 Without synths this time, the sound is much more dense than the duo’s debut Solar Noise (still one of the best Hypnos releases ever), but no less atmospheric. You gotta love guitars (which I do) and all the magical new sounds that can be coaxed out of them with delays and other processing goodies, to appreciate this music. 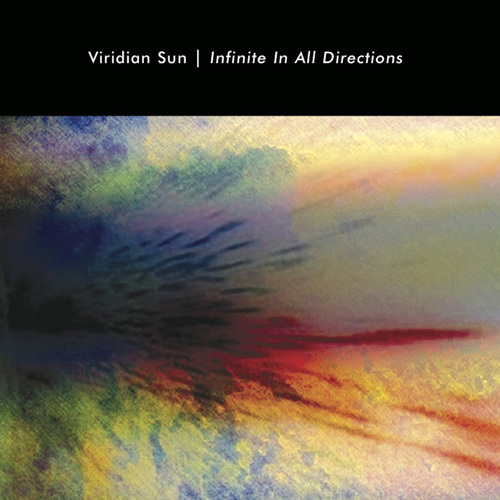 “I am listening to the new Viridian Sun cd, “Infinite In All Directions”, and I now think guitars in ambient music are cool! but it’s nice because the sound is better. And I like Zoviet France. Loops are used, and in a very active way. They shift, grow and move around. They are not just loops of stone, they are loops of cloth or light, flexible and intriguing. … A comparison that somes to mind is with Rapoon’s excellent “Fires Of The Borderlands”. 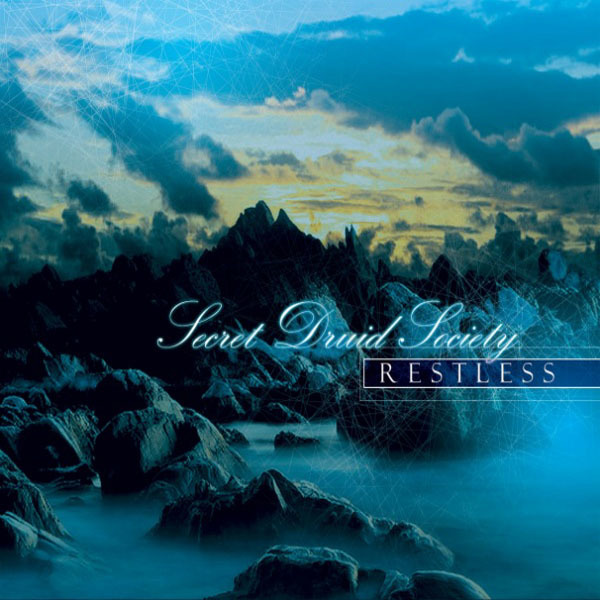 Melodic, inspired, with lots of movement, but also a little dark and edgey. 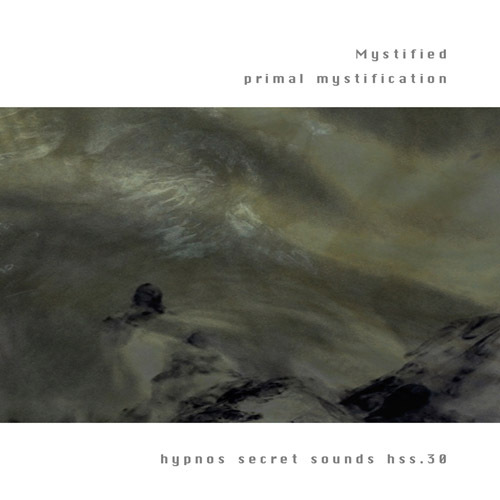 Next installment of recent reviews for Hypnos releases features several for Primal Mystification by Mystified. through. 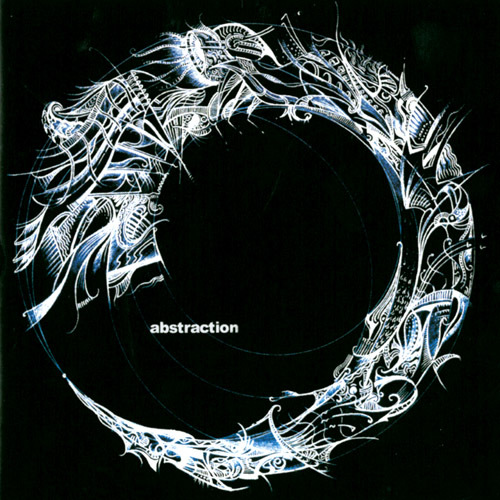 At first I found this an odd choice for a disc that’s so drone-based, but in Park’s hands it quickly becomes an integral element in the piece’s definition. ancestors, perhaps — and getting a distinct answer in kind. umbral constructs to touch the primal memory in all of us. release would be no exception. a tabla would have been too obvious, so what sounds like bongo is appropriate and more enthralling. Layered along with these sounds are also piano chords. ‘Massive Turning’ seems to be literal–a massive turning POINT in the direction stylistically. And it works like a charm. feels like walking in someone else’s shoes of their past , blurred and fading melancholia. video for it). Every time I hear it I get the sense of being lost BLISSFULLY in the cosmos… but full of wonder. 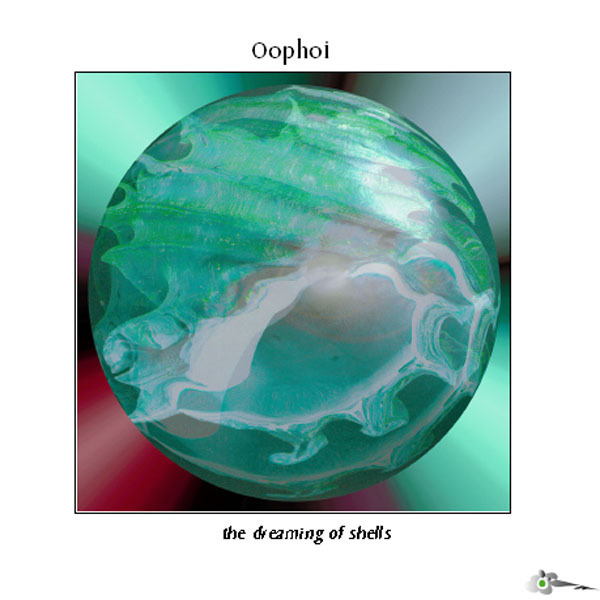 Music for lysergic inner-space travel. OK, trying to catch up on posting some recent reviews of Hypnos releases. For starters, two reviews of Children of Alcyone by Steve Brand. murky depths, but the recording’s coup de grace is the stirring “Light Age” where minimal synthetic tones unfurl gracefully for an entrancing twenty-three minutes. 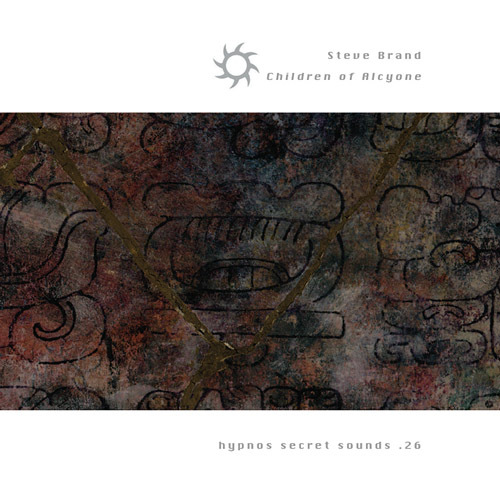 Children of Alcyone is a Hypnagogue Highly Recommended CD. 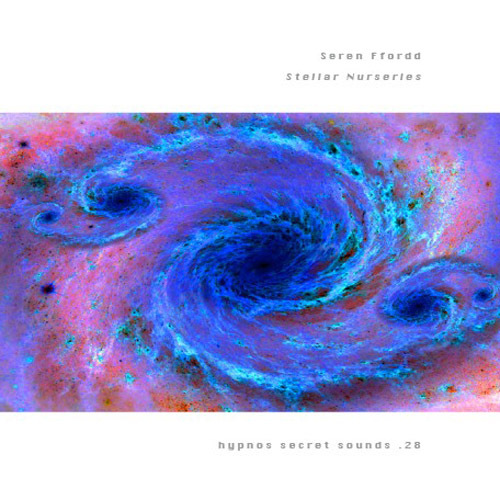 Stellar Nurseries, and we previously released his album Veils, Shadows on Hypnos Secret Sounds a few years earlier. Cycles, patterns and rhythms, the world is full of them. 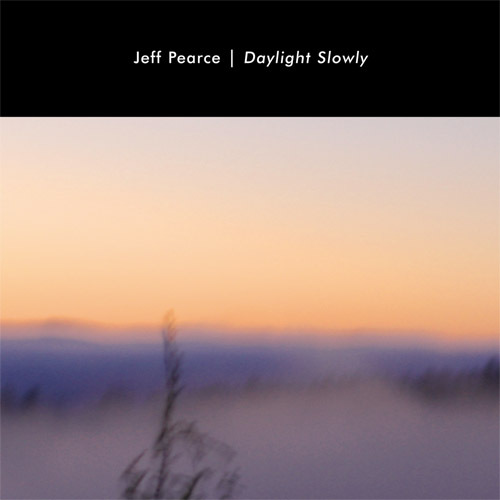 Not the steady beats prevalent in most music, but subtle interlocking rhythms that dance and move through each other. The flow between the monthly phases of the moon and the daily tides. Stellar precession and the turning of galaxies. The pulsations of our blodd, neurons and breathing. In five parts, Arhythmia is an exploration of such shifting patterns that can be heard and felt but not danced to. Rhythms and movements of sound that draw the mind and spirit into other places of dreaming. Arhythmia is a mixture of light and dark textures that contain both flowing and hypnotic elements. All the sound sources on the CD are acoustic in origin. 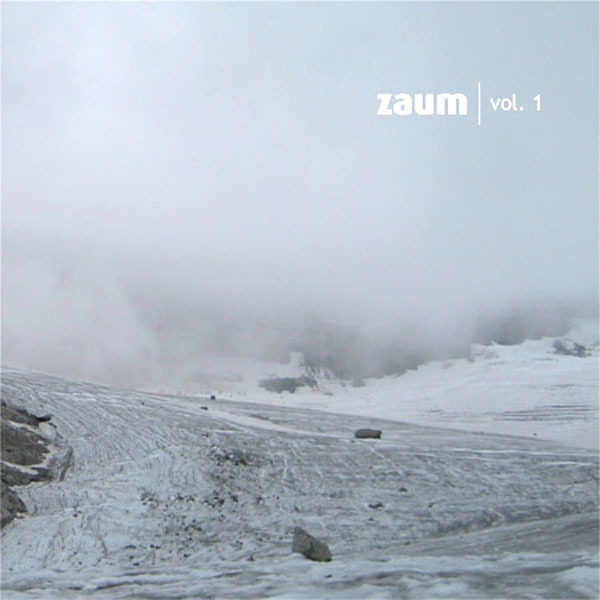 They include field recordings of Thunder, rain and other things. The rest of the music is created on singing bowls, voice, gourds and chimes. All the effects and sound manipulations are performed on a Korg D16 digital portastudio. Recorded in June and July 2005. “Interestingly with a title like Arhythmia, the artwork on the front of this one looks much like the inside of a heart valve, albeit softened in both texture and color. Hypnos Store from First Fallen Star, a relatively new label. 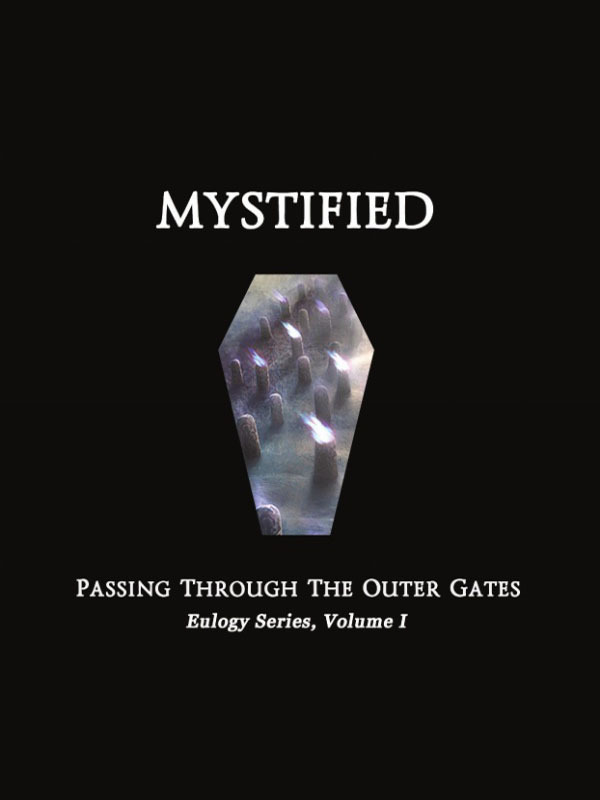 (Price: $12.99) Ambient and dark ambient soundscapes alike are deftly populated by neo-classical elements, occasionally with an experimental twist. spiritual journey? Or do you fear to leave this world behind? not of human misery, not of an apocalypse, but of what Earth has always done and will continue to do for periods of time wholly unfathomable by the human mind.